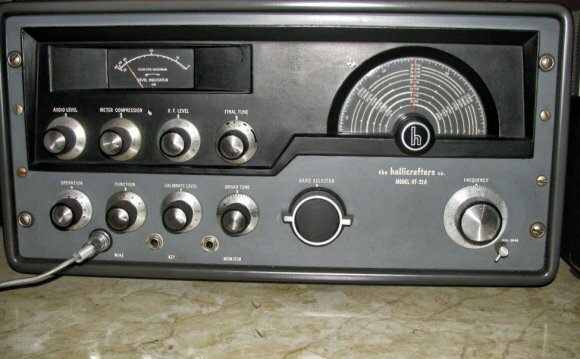 Personal listings on this page are provided as a free service for hams in Bonner County to sell their personal radio equipment, towers, antennas, working computers, etc. We will not list any non radio related "garage sale" items or offers for services so please do not ask. Businesses wishing to place adds for the business may contact BCARC for further information. BCARC, it's members and it's webmaster give no guarantees to the accuracy of item descriptions, operational status or correct item pictures listed on this page. All listings are provided "AS IS" without warranty of any kind, either expressed or implied by BCARC, it's members and it's webmaster. • A full complete description of the item. • Make and model numbers. • Item condition including a list of any dents, dings, scratches and other defects. • A list of accessories included with it including manuals, cables, etc. • A list of accessories NOT included with it ("Missing") including manuals, cables, etc. • A picture of item in .gif or .jpg format. If Possible your picture(s) should be less than 100k in size. • Your price, offer (OBO) or item wanted for trade. • Contact information including your valid email or phone number. When your item sells, please let me know so your listing can be removed and you are not bugged by other inquiries. If you have a web site related to the amateur radio hobby and wish to have BCARC add a link (cross link) to your site, please contact BCARC to make the request. The 10-metre band is a portion of the shortwave radio spectrum internationally allocated to amateur radio and amateur satellite use on a primary basis. The band consists of frequencies stretching from 28000 to 29700 kHz.